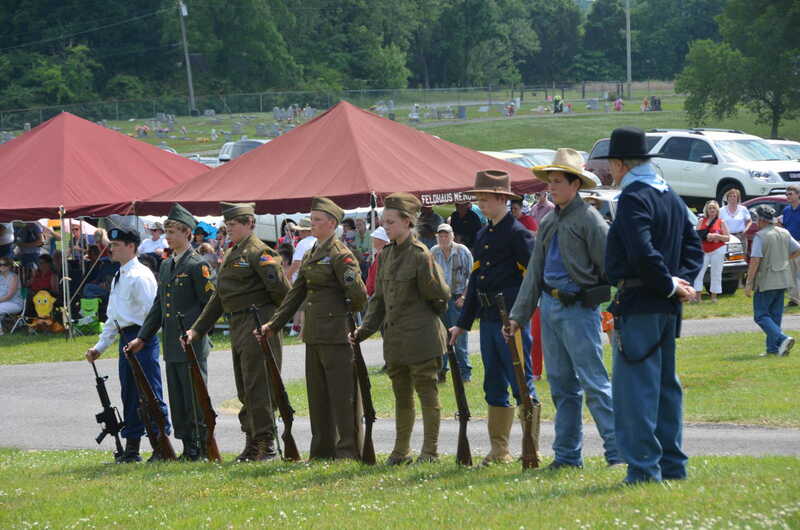 The Shelbyville Times-Gazette is the media source for all happenings in Shelbyville and Bedford County. A print edition is published and delivered 5 days a week Tuesday through Friday and a Sunday edition plus a robust website presence with over 600,000 page views monthly. The Times-Gazette was formed in 1943 as a consolidation of the Shelbyville Gazette (est. 1874) and the Bedford County Times (est. 1886). The newspaper became a member of Rust Communications May 1, 2004 and retains is family feel among its employees. 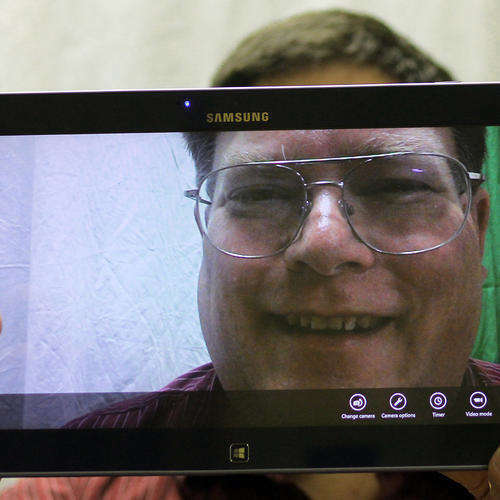 John Carney brings both experience and skill to the Times-Gazette staff. In addition to covering county government and other features, John is a technology wiz and helps maintain the company’s website. He’s a native of the county he serves, and enjoys providing his life-long friends and neighbors with important information they need to know. In addition to his role at the paper, John is also a very active voice in the community by volunteering in various organizations. Jim Davis joined the Times-Gazette after spending much of his career at a larger, neighboring paper. 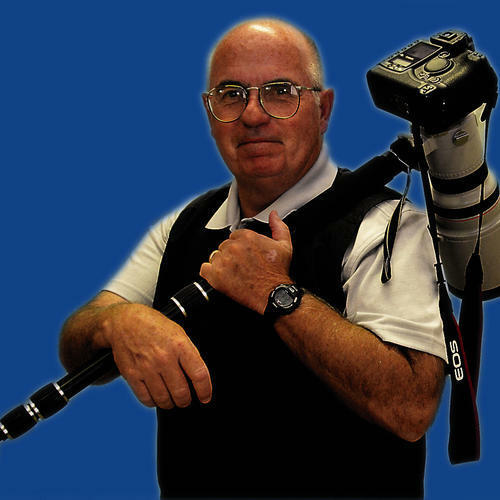 Jim's fresh eyes and skills as a staff photographer benefitted the paper and community greatly as he looks for interesting ways to both tell relevant news stories and capture lots of faces through the lens of his camera. He has become a favorite and familiar face at many of our local schools as he aims to make sure as many young faces as possible end up on refrigerators in homes across the county. 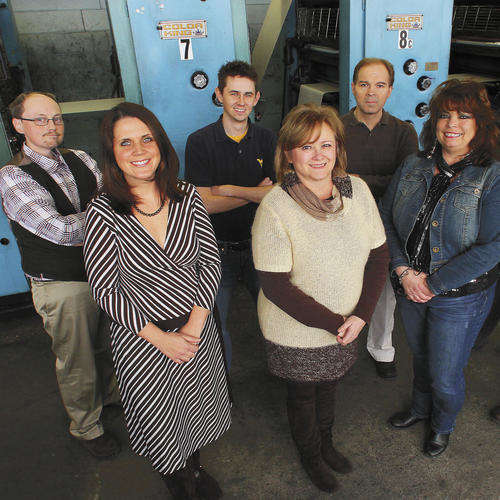 Editor Sadie Fowler, second from left, leads the T-G news team as it strives to excel at community journalism by serving its readers with local content that matters to them. Fowler is coming up on five years as editor and originally joined the company in 2007. Her philosophy on being a successful community paper is developing and maintaining strong relationships — being in touch — with citizens she and her team serve. 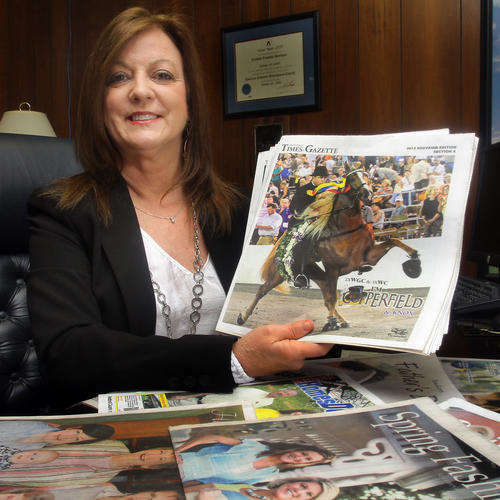 Advertising director Sissy Smith has worked at her hometown newspaper for 35 years and takes great pride in helping local business owners reach their goals through their marketing strategies. She’s rolled with many changes the industry has seen over the years and continues to put her heart and soul into ensuring her customers are pleased. Whether it’s print, magazine, digit or another medium, Sissy’s customer focus remains her number one priority.